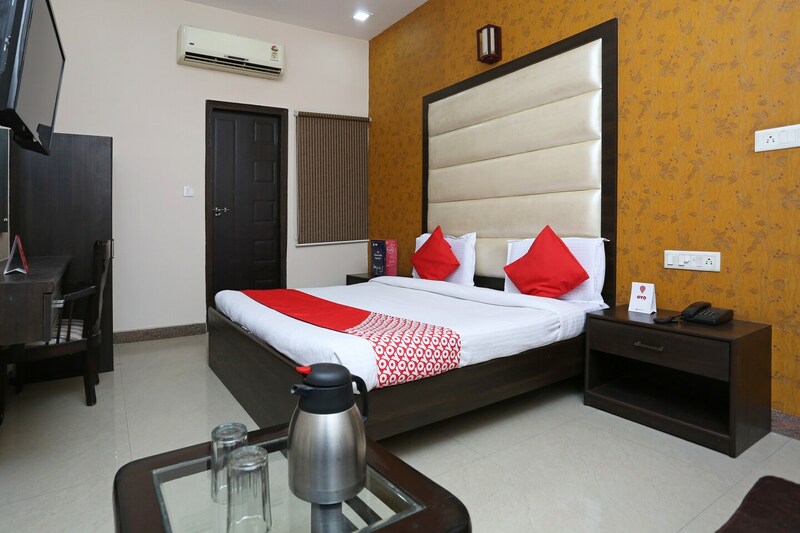 Hotel Amara is a stylish lodging space aided with all the modern amenities ensuring a modern hassle-free stay. The stylish interiors are a work of fine craft with choice accessories adding to the amazing architecture of the place.The bedrooms at the hotel have light colored walls and dark woof furnishings with one of the walls either textured or covered with a wallpaper, lending the rooms a warm and cozy ambience. This pet-friendly hotel comes with added facilities like an in-house restaurant, spa, and a cozy dining area that the guests can avail whenever they want during their stay. Other amenities offered by the hotel are free Wi-Fi, power backup, laundry facility and a card payment option. The visitors will love the warm hospitality the staff has to offer.